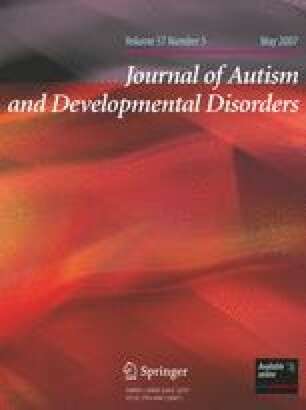 In this study, 13 individuals with high-functioning autism (HFA), 15 individuals with Asperger’s disorder (AD), and age-, and IQ-matched controls were presented a list of sentences auditorily. Participants then evaluated semantically related but new sentences and reported whether they were old or new. The total rates of false recognition for semantically related sentences were similar among the three groups. Nevertheless, memory illusion on some aspects was reduced in HFA participants. These results suggest that HFA have difficulties in semantic association. Although individuals with AD showed no quantitative abnormalities of memory illusion, some contributing factors were atypical. These findings are discussed in terms of schema theory, enhanced perceptual processing hypothesis, and weak central coherence hypothesis. The Mitsubishi Foundation, the Ministry of Education, Culture, Sports, Science & Technology (15650047) and RISTEX of the Japan Science and Technology Agency (JST) lent substantial support to the first author. We thank all the participants and families who participated in the study, and acknowledge the support of their teachers.